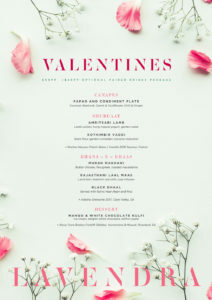 Spend the most romantic date of the year here at Lavendra. 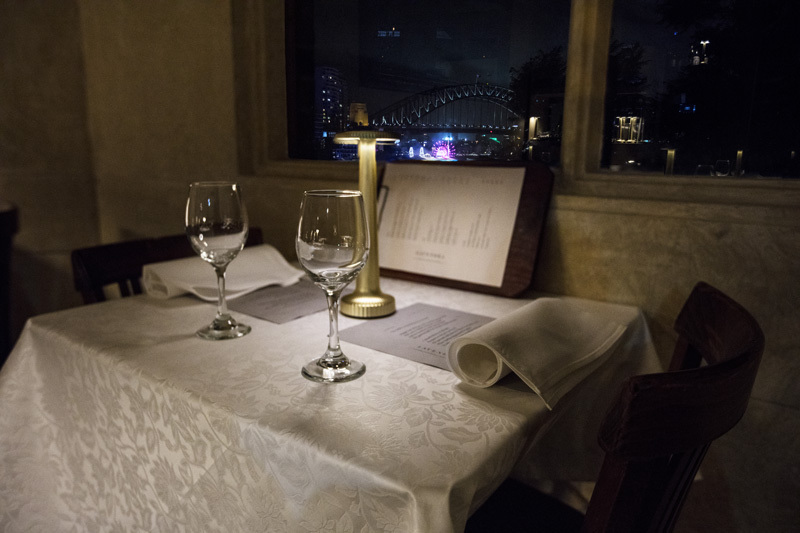 With harbourside views, and an intimate setting, we have a special menu prepared along with an optional drinks package, for you and that special someone. And the perfect location is here in Lavender Bay, with world class views and the option to start the evening with a ferry ride across the water from Circular Quay. Before or after your meal, take a stroll through the picturesque Wendy Whiteley’s Garden. Tasting menu, sampling unique Indian food and getting the chance to hear the history behind the dishes. So treat that someone special to the perfect VALENTINES DAY THIS YEAR. Restaurants are not just sites of delicious food and taste experiences. They are important to our society – meeting places, stages for key moments in our life and a basis for human connection. 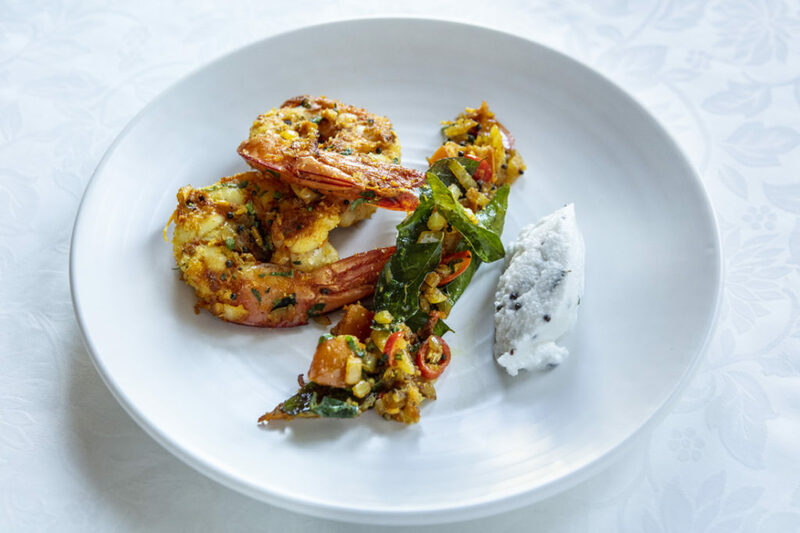 Sit back to a beautiful Sydney harbour view and experience modern Indian food. 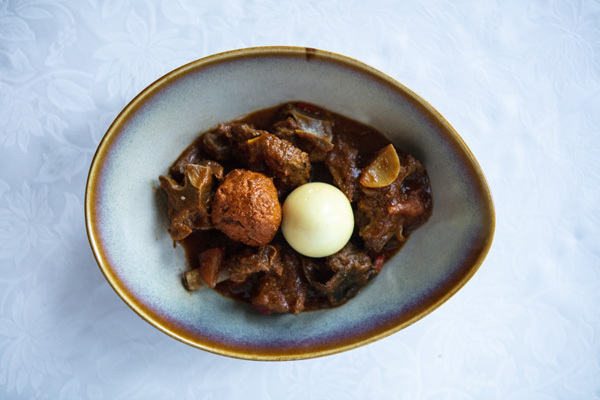 A cuisine designed to let you savour the best flavours from two continents. We've been tweaking this menu for 3 decades and we hope you can experience it with us.